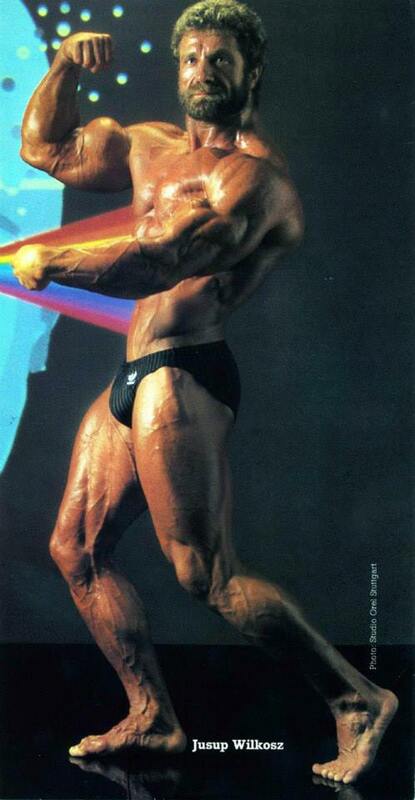 Jusup Wilkosz is a German bodybuilder. 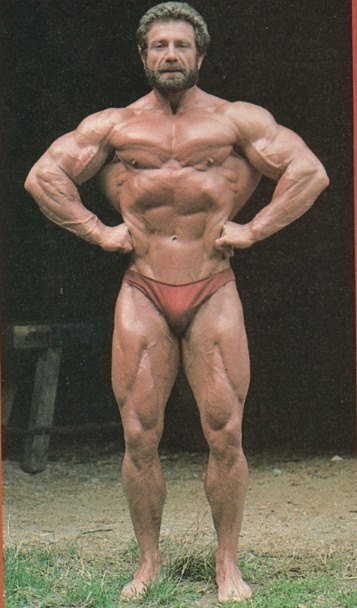 He competed in weightlifting before turning to bodybuilding. 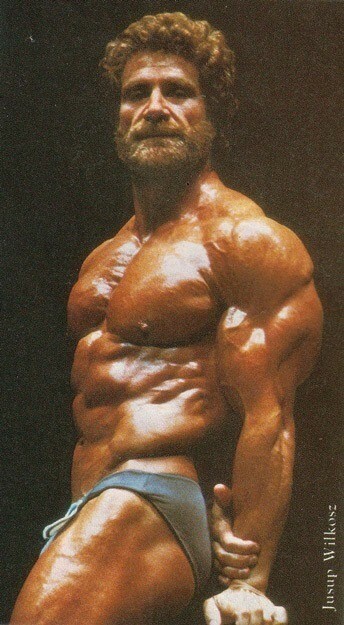 In the mid-1970s, Wilkosz trained with Arnold Schwarzenegger. 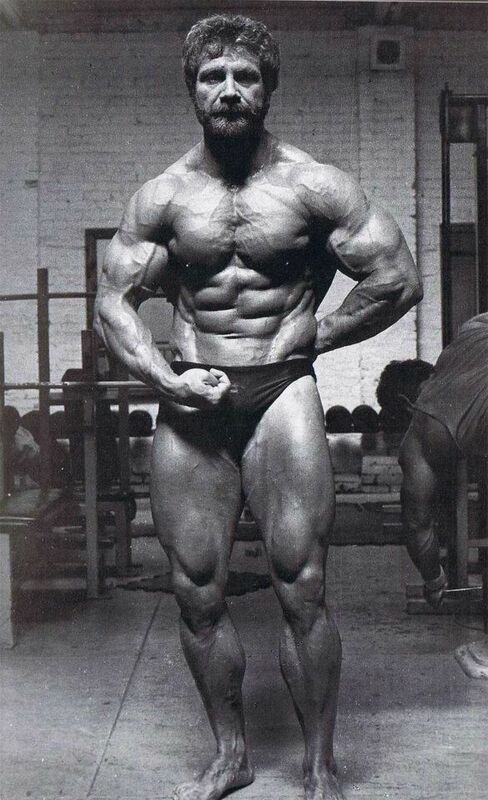 During his career, he also met Tom Platz, Franco Columbu, Chris Dickerson and many other famous athletes. Several injuries forced him to end his career before reaching its potential peak. 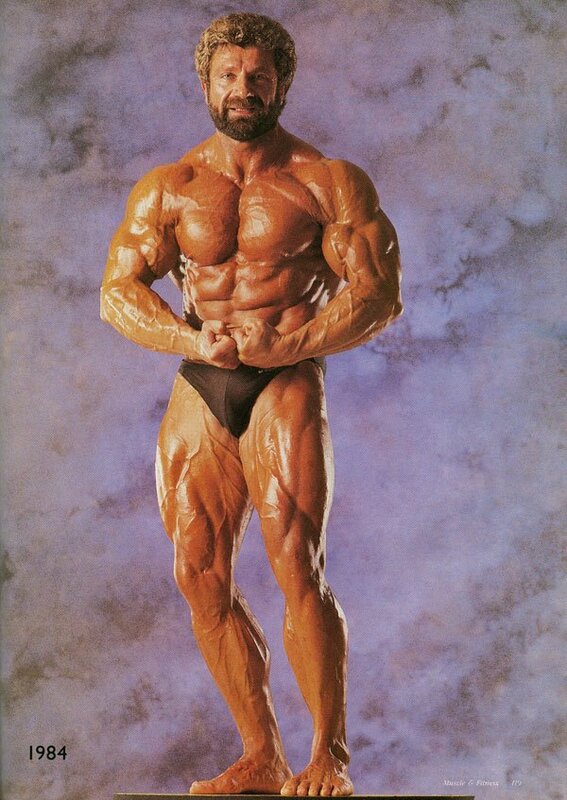 In 1994 Jusup Wilkosz intended to prepare for the Mr. Olympia Masters but was stopped by injuries again. 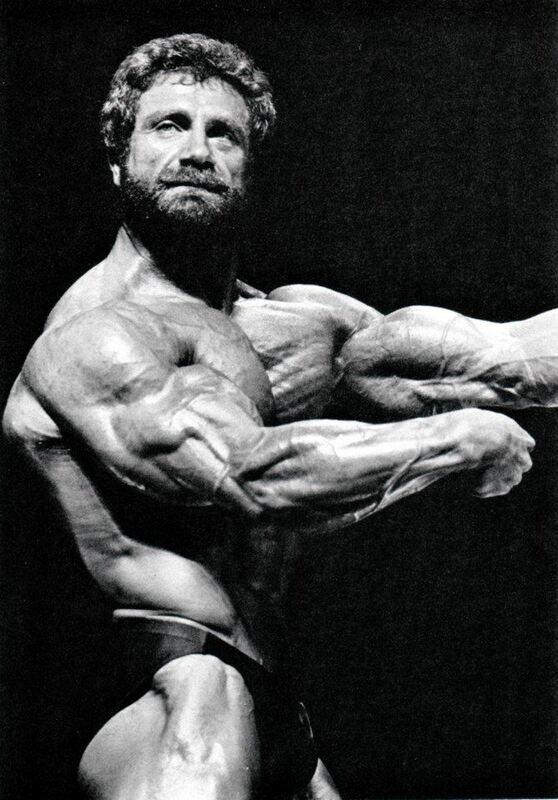 Contests include the 1979 Mr. Universe 1st; 1981 Mr. Olympia 6th; 1983 Mr. Olympia 6th; 1983 Grand Prix Switzerland 4th; 1983 Grand Prix Sweden 3rd; 1983 Grand Prix World 3rd; 1984 Mr. Olympia 3rd place. In spring 2007 a semi-fictional novel about Wilkosz’s life was published in Germany. Its title is “Was bleibt. Die Reise des Jusup W.” (engl. : What remains. 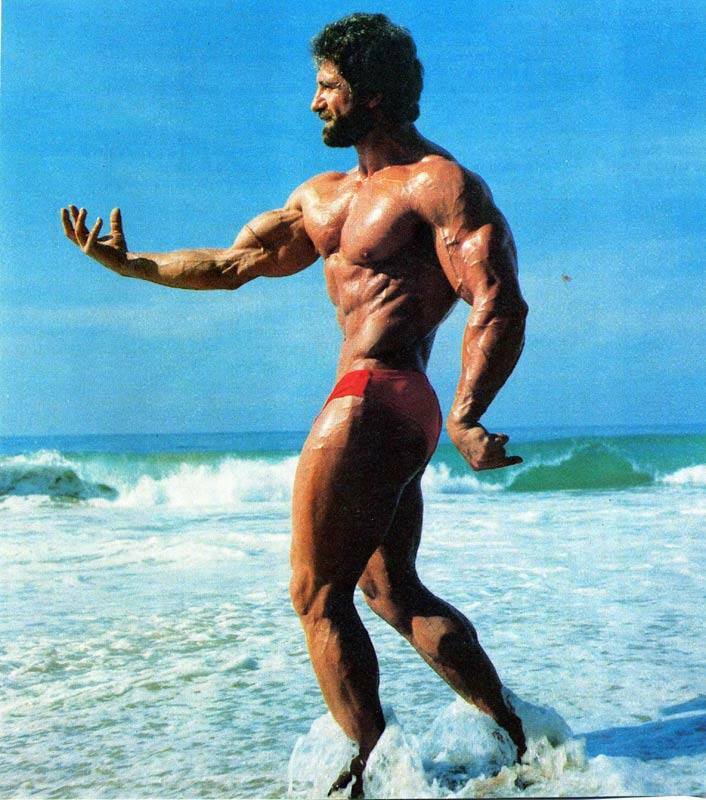 The Journey of Jusup W.) and leads the reader back to the 70s and 80s, a time that is often considered the golden age of bodybuilding. The reader looks through the eyes of legendary Jusup Wilkosz, whose life is characterized by great success in overcoming enormous obstacles. 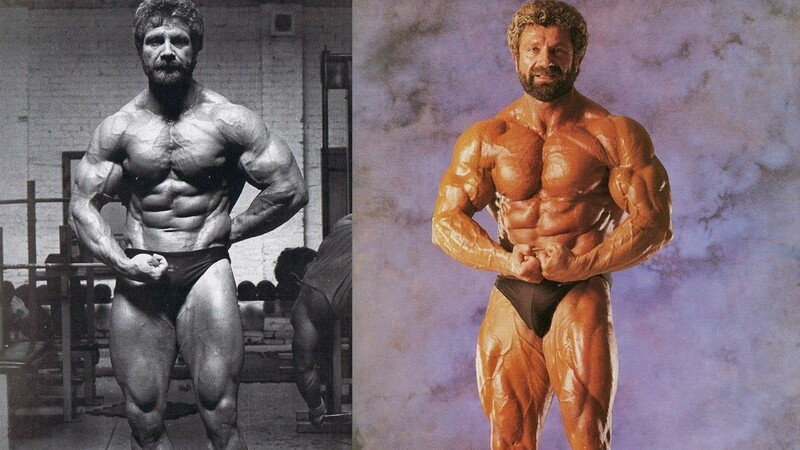 This perspective offers also deep insights in the world of bodybuilding and a closer look at Arnold Schwarzenegger, who used to train with Mr. Wilkosz during his competitive career. Due to the big success, that the novel have had since its publication in Germany, it will be translated into English. The German based publishing company plans to introduce the novel to the American market in March 2008.